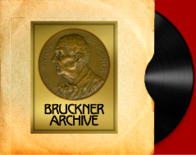 David Aldeborgh, the founder of the U.S. Bruckner Archive and Bruckner record producer passed away on January 15th. David was a strong advocate for the music of Anton Bruckner. 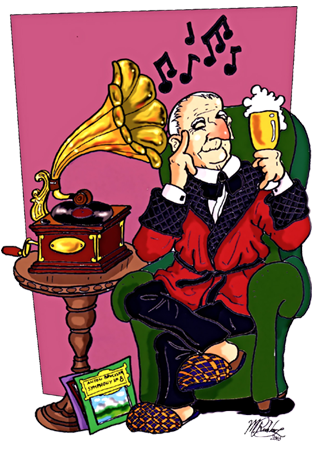 During his career he helped to fund the commercial releases of the Music of Saint Florian Period albums, a first recording of the Volksfest Finale to the Symphony No. 4, and the Finale completion of the Symphony No. 9 prepared by William Carragan. He helped to prepare scores for several of Bruckner's lesser-known choral works in preparation for their first recordings. Several of David's essays on Bruckner can be found in the Articles and Essays section of this website. 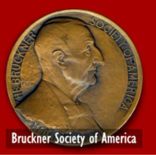 For his tireless efforts, David received the Bruckner Society's Kilenyi Medal of Honor in 2011.